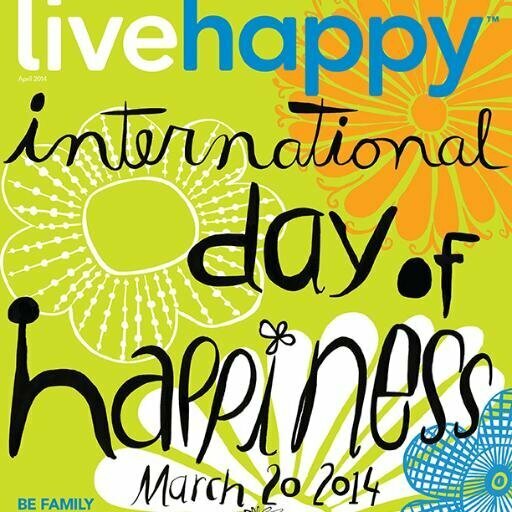 In 2012, the UN had the initiative to declare March 20 to be observed as the International Day of Happiness. The International Day of Happiness recognizes that happiness is a fundamental human goal, and calls upon countries to approach public policies in ways that improve the well being of all peoples. By designating a special day for happiness, the UN aims to focus world attention on the idea that economic growth must be inclusive, equitable, and balanced, such that it promotes sustainable development, and alleviates poverty. Additionally the UN acknowledges that in order to attain global happiness, economic development must be accompanied by social and environmental well being. The initiative to declare a day of happiness came from Bhutan. Bhutan’s citizens are considered to be some of the happiest people in the world. The Himalayan Kingdom has championed an alternative measure of national and societal prosperity, called the Gross National Happiness Index (GNH). The GNH rejects the sole use of economic and material wealth as an indicator of development, and instead adopts a more holistic outlook, where spiritual well being of citizens and communities is given as much importance as their material well being. The March Equinox, also known as the Spring Equinox, often falls on March 20th as well.